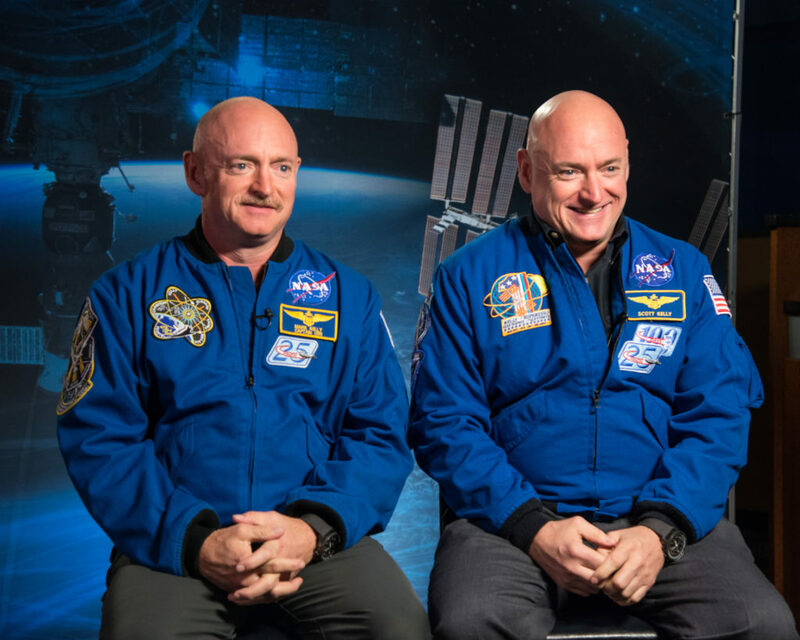 Results from NASA’s landmark Twins Study, which took place from 2015-2016, were published this past week in Science. The integrated paper — encompassing work from 10 research teams — reveals some interesting, surprising and reassuring data about how one human body adapted to — and recovered from — the extreme environment of space. The telomeres in Scott’s white blood cells, which are biomarkers of aging at the end of chromosomes, were unexpectedly longer in space and then shorter after his return to Earth — with average telomere length returning to normal six months later. In contrast, his brother’s telomeres remained stable throughout the entire period. Because telomeres are important for cellular genomic stability, additional studies on telomere dynamics are planned for future one-year missions to see whether results are repeatable for long-duration missions.